All options include soft luxury linens, fluffy duvets, soft towels, plenty of drawers, hanging options for clothes, alarm clocks, and reading lamps. Living locally? prefer to book a local hotel? (La Torretta Lake Resort & Spa, Best Western, Super 8) Enjoy inclusive “Somaday pass” with all meals, Nia classes and amenities at Soma Ranch included. All accommodations are fully inclusive, with meals, Public Nia classes, enjoy Olympic Length lap pool, Far Infrared Sauna, Mineral Hot Tub, coffees and teas, filtered and alkaline water and of course donkeys! Click HERE to check prices and book rooms. 4.5 bedrooms with 3.5 bathrooms in the Soma Ranch House provide private or semi private options with King, Queen and Full size beds. This fully inclusive per room rate, provides all meals, coffee and tea, lap pool, mineral hot tub, far infra-red sauna, daily Nia classes, use of laundry room and of course the option of time with donkeys! Prices include 6% hotel tax. 4.5 bedrooms with 3.5 bathrooms in the Soma Ranch House provide private or semi private options with King, Queen and Full size beds. This fully inclusive rate, provides all meals, coffee and tea, lap pool, mineral hot tub, far infra-red sauna, daily Nia classes, use of laundry room and of course the option of time with donkeys! Accommodates 5 - 9 folks. Prices include 6% hotel tax. Guests are delightfully surprised to discover this spacious, magical, comfortable, carpeted, well insulated 1,500 sf room. The dormitory is part of a beautifully converted barn with three bathrooms, kitchen, large social lounge area and the Soma Dance Studio. With 8 single beds, 1 queen bed and 1 bunk bed the dorm accommodates 11 people. This fully inclusive rate, provides all meals, coffee and tea, lap pool, mineral hot tub, far infra-red sauna, daily Nia classes, use of laundry room and of course the option of time with donkeys! Respecting guests’ need for peace and quiet. We request 24.7 silence in the dorm and encourage conversation in the adjacent large social lounge/reading/dining area. Prices includes 6% hotel tax. Not staying at the ranch, perhaps at a local hotel? or commuting? 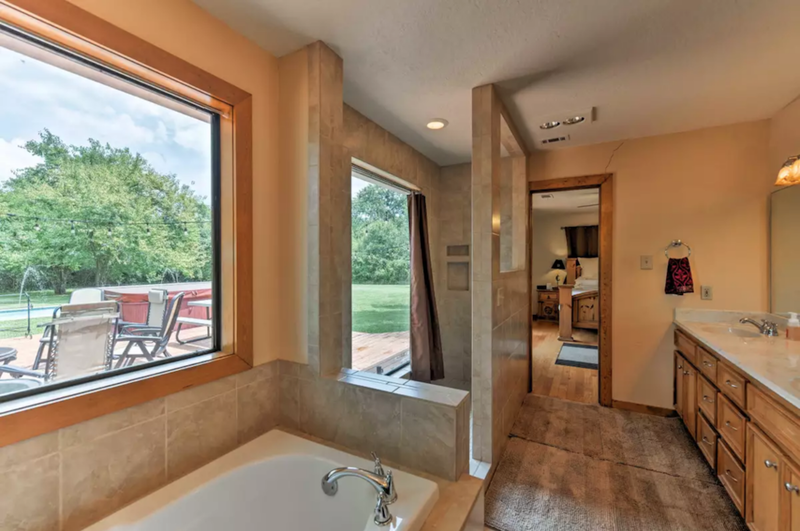 you’d like privacy yet want to connect with fellow guests and enjoy down time at the ranch? partake in some yummy food? Meals are gluten free, vegetarian with meat, egg and fish as options available upon request. This inclusive rate, includes meals, coffee and tea, towels, opportunity to enjoy lap pool, mineral hot tub, far infra-red sauna, daily Nia Classes, use of laundry room and of course time with the donkeys! Meals are gluten-free vegetarian dishes, with meat, egg, and fish as options available upon request. host/lead your own group retreat, with meals provided. rent out the entire Soma Ranch facility (where you take care of your own food needs).